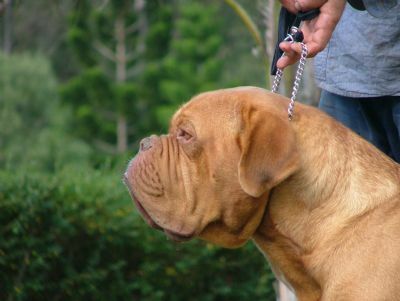 Valdez is the product of a genetically split, Dual Sired litter. 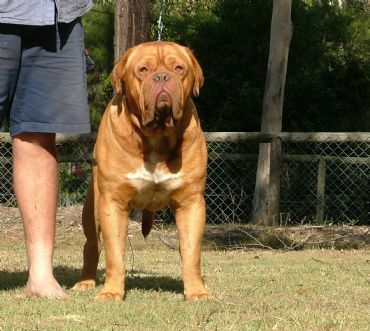 Out of his 10 litter mates he shares his sire 'Ataraxia Jaloux IID' with 6 of them. 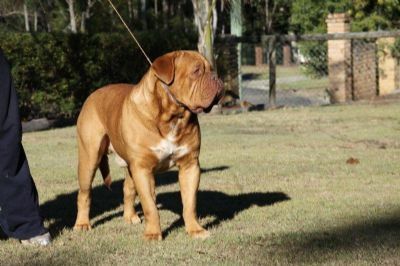 He is a very well put together pup with correct basic construction and a very promising head type. Now at 19mths of age he is only just beginning to emerge from the puppy stage with so much maturing still to do. With the strong attributes this young man has displayed from very early on, we are pleased with the prospect of what the future may bring.